The role of emails is very essential in our fast-growing world. Emails help to inform customers about different events, promotions, and more! While editing emails in Magento you have to spend a lot of time creating new transactional emails. 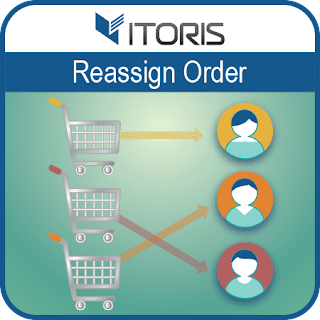 ITORIS offers a completely new approach and provides ability to edit system emails directly choosing a necessary store. The Email Templates Manager extension for Magento 2 extremely simplifies the editing process. Select a system email, choose a store view and make necessary changes. The extension provides a convenient WYSIWYG. Edit the "From Name" and "From Email" fields, add CC and BCC. Also the extension allows to attach to emails different types of files.